What is the Best Web Hosting Service for a Small or Home Business? » What is the Best Web Hosting Service for Your Home Business? What is the Best Web Hosting Service for Your Home Business? 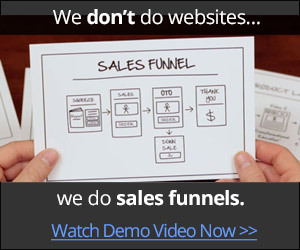 Building your online business begins with a website and all websites need hosting. But what is the best web hosting service for a WordPress website or blog in 2016? I've been testing one out and so far I'm extremely impressed with the service I've received. We'll be finding out in this overview today all about it. I've tried a few in the past and that includes one of the better-known website hosting companies you've probably heard of and that's HostGator. When I was pretty new to having my own websites I thought that HostGator was the bees knees. Not anymore. I had problems with support and the length of time they took to get to me when I messaged them for help and that was becoming more and more frequently. I've since moved on to a more superior web hosting service that blows HostGator and the other commonly know ones out of the water. 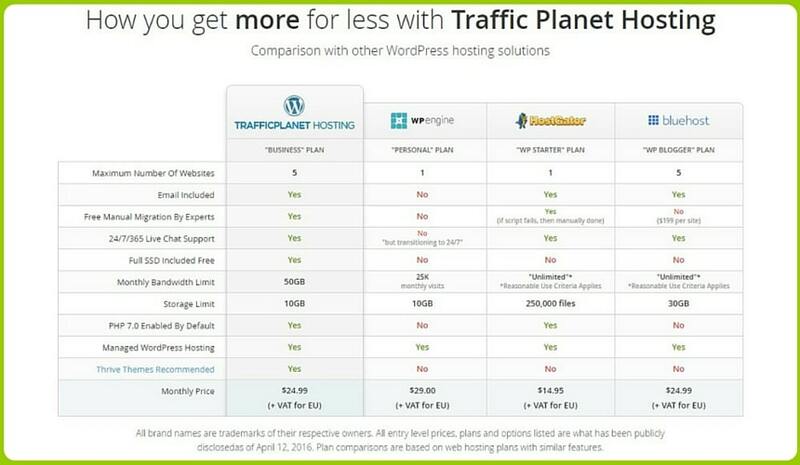 The name of my newest hosting company is Traffic Planet. This website is hosted with Traffic Planet so you can check out the raw speed if you refresh this page and see what I mean. 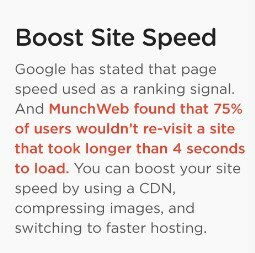 In all my tests thus far, I've noticed the staggering speed increase compared to HostGator and other less well-known ones I've used in the past. I don't think I will ever need to change my hosting again, period. Unless there's an earthquake or something and Traffic Planet goes out of business. What is So Good About Traffic Planet Hosting? My first and foremost important quality indicator is the loading speed for my visitors and of course, that includes you. With my old hosting companies, I was able to get my speed to a respectable 2.3 seconds. I was happy with that and I didn't ever think I would need to get faster.But after some time issues started arising because they were just too overcrowded with the shared hosting that I was using. Admittedly I could have upgraded to a better package with HostGator but I'd been having a lot of frustrations with other bits and pieces such as the time it took me to get an answer from their support department. But after some time issues started arising because they were just too overcrowded with the shared hosting that I was using. Admittedly I could have upgraded to a better package with HostGator but I'd been having a lot of frustrations with other bits and pieces such as the time it took me to get an answer from their support department. One day the straw broke the camel's back and I decided I was going to get Bluehost because they seemed like a more promising option at least in their advertising. But I searched a little more and eventually discovered Traffic Planet. I'm so glad I did. The cost is more than HostGator but the service is incredible in comparison. 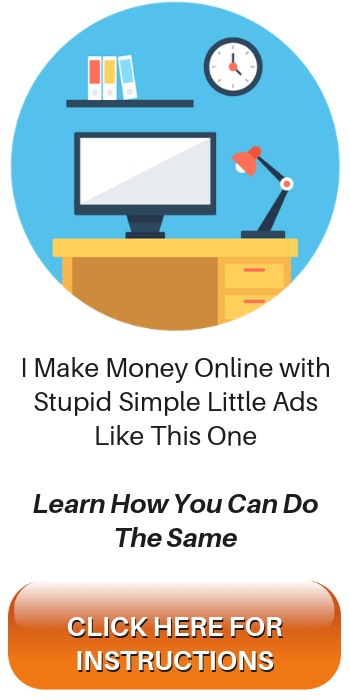 Running an online business is not something you should cut corners with and sometimes it's a case of “you get what you pay for!” In this instance, it's a very true statement. I contacted Traffic Planet using their Live Chat support on their homepage and within 5 seconds someone was there asking how they could help. It blew me away because with HostGator, it often took hours and on at least 5 occasions I was left on hold and forgotten about. That, in particular, drew my ire. I told the guy on live chat support at Traffic Planet all of my issues with my current hosting and asked about what differences I could expect if I migrated my site to their platform. He explained about HostGator and why there are so many problems there and it all made perfect sense. All of my ex Hostgator websites are now being hosted at Traffic Planet and here's what they give you and a comparison with WPEngine, HostGator, and Bluehost. As you can see when you compare the differences it seems that Traffic Planet beats the rest in this chart. There's a lot of stuff that the others do not give you. A couple of the main differences I quickly saw are the availability of 5 websites to be hosted and best I think is the SSD storage for free. If you're aware of what SSD is, then you'll know that it's basically a lot faster than a standard hard disk. SSD is Solid State Drive technology. That means no moving parts and everything is all done on memory chips. Far more speed can be accomplished than with a conventional storage medium. Some people have SSD in their computers these days and they all agree the speed increase is amazing. Notice all the others do not have SSD. This is just one reason that the Traffic Planet web hosting service is far better than the others in speed alone. What Else is Better at Traffic Planet Web Hosting? They do a site transfer for you, you sit back and do nothing it's all done for you which makes life a lot simpler. You can't login to your site as it is being migrated because that would be like taking a DVD out of a DVD recorder while it was recording something. You'd mess things up. They say it can take up to 72 hours for a full site migration and this is the industry standard and can't be sped up, it's just the way it is and everyone has to live with it no matter what the hosting company is. Fortunately, though, my migration took only about 12 hours. It was lightning fast. I had never ever seen a site so fast and I was so excited because guess what? This was my website and I'd never experienced speed like that on any website I have visited in 20 years. The difference was incredible, so much so that off I shot to pingdom.com to test the speed. Amazingly, it was clocking in at just under a second. I was absolutely staggered by the speed increase. I'd achieved a super fast page loading speed of 550 ms. That's half a freakin' second folks. That's the time it takes you to blink and refocus. I could not believe this was my website. I finally understood the difference was the SSD. Now I know that I'll never need new hosting again, I'll be staying at Traffic Planet for sure unless they get like HostGator became. Furthermore, I'm now looking to upgrade my storage on my computer to SSD, impressive it is! But that's for another post. Traffic Planet's Customer Support is Fast, too! I must say from the very first moment I got to their homepage I noticed the live chat support in the bottom right of the window. I clicked on there to see if I'd be treated the same as at HostGator. At HostGator I'd had several occasions where it was calling them and making me wait 15-30 minutes to get an answer. Not happy at all. Sometimes, when I did manage to get through to them I was put on hold while they “investigated” something. This happened too many times and a few times they left me there dangling for an hour. That's incredibly sloppy service to me. What do you think? Would you like to pay money for web hosting, run into a problem and be blanked like that? Dexter went on to tell me about the service at Traffic Planet being heaps better (well, he would, wouldn't he?) than major rivals and was well worth the tiny bit extra per month. I asked him why I hadn't heard of Traffic Planet until now like I'd heard of HostGator and Bluehost along with a bunch of other questions. After a few minutes with Dexter, he'd smooth-talked me into deciding that it was time to transfer my site to their very capable company and to this day I am not one bit sorry. I'm not a tech wiz, but Traffic Planet support guys are. I'm not the kind of guy who knows all about transferring DNS and domains to new hosting and all that goes with it but the people at Traffic Planet are professionals. So it didn't matter because Traffic Planet did all the techy stuff while I sat back and relaxed. 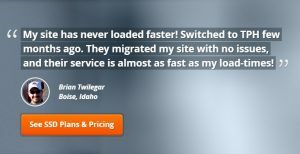 Look at the cost at Bluehost to migrate a site! Traffic Planet site transfer was free and done for me. Reasons You Might Want to Change to Traffic Planet Hosting. The sheer speed your website becomes, this keeps visitors on your site and is better for SEO. The Live Chat support is virtually instant like you're talking to someone you know on facebook chat. Tech Support at Traffic Planet know their stuff, even if you don't. The service there is polite, they don't keep you hanging around like HostGator did with me. 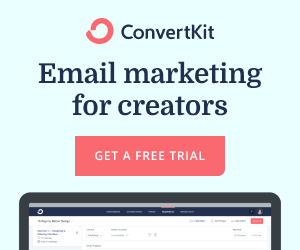 The migration of your site is free. 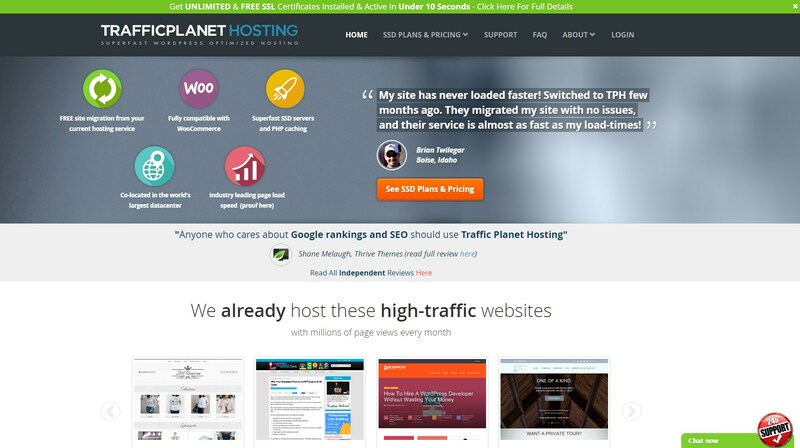 What's Not to Like About Traffic Planet Hosting Service? I'm sorry, but I can't fault them so far! But rest assured that I'll let you know in my updates if I find something to grumble about. Perhaps I could groan on about the price, because if you only have one site and you're paying for 5 sites, that might be a bit of a bummer. 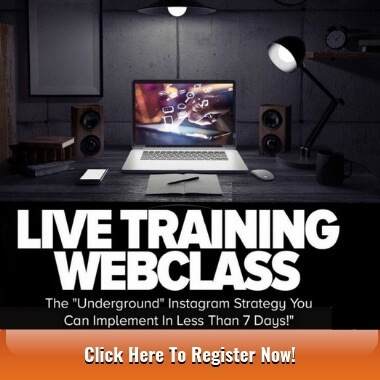 As far as I know there is no option to get just one site hosted for about $5 a month. I wonder why…not sure. Traffic Planet hosting rocks! My site speed is blisteringly fast and getting faster as I learn tricks to speed it up. My latest testing is still about half of a second. I'm more than happy with that! Are you? If you'd like to read about how you can get FREE hosting then I recommend you try this. Thanks for reading this overview of what I think is probably the best web hosting service since sliced bread! Leave any comments or questions in the box below and I'll get back to you. Go ahead and share this with your friends on social media using the share button. Thanks in advance. James. 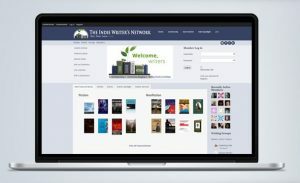 Read more about the author and this website's purpose here. Thanks for dropping in again Marcus, always good to see you. I didn’t for one moment think that the co-owner of Traffic Planet would be here to comment himself and first comment too. How did he know that I’d just published my first review of Traffic Planet? What kind of sorcery is this? Indeed, folks, SSL turns your http: website into a more secure https: website so that means you’re safer, especially when you have a shopping cart on your site. At Traffic Planet it is a free install and quick setup. Thanks for dropping in, Terry, an honour! Thank you James, much appreciated and we have also now add unlimited free SSL certificates (the Google co-sponsored ones from letsencrypt.org) for Traffic Planet Hosting users that can be live and active within seconds via our new automation process, no more forms to fill in!